The chaplaincy has organised the community into different barangays geographically located in the parishes in the archdiocese to maximize services and resources to and from the council. The organisation has been done during the pre-Archdiocesan wide amalgamation. The barangays shall be known and called by their chosen patron saints. The Immaculate Conception is the conception of the Virgin Mary free from original sin by virtue of the merits of her son Jesus. 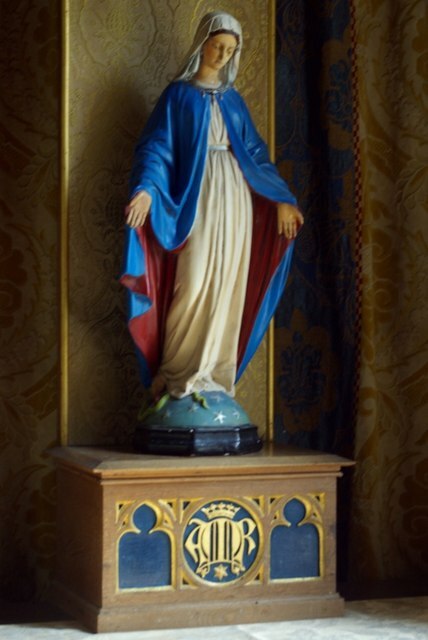 The Catholic Church teaches that God acted upon Mary in the first moment of her conception keeping her "immaculate"
Saint Thérèse of Lisieux (also known as Saint Thérèse of the Child Jesus and the Holy Face), O.C.D., was a French Catholic Discalced Carmelite nun who is widely venerated in modern times. She is popularly known as "The Little Flower of Jesus", or simply "The Little Flower"
St. Michael the Archangel is an archangel in Judaism, Christianity, and Islam. In Roman Catholic, Eastern Orthodox, Anglican, and Lutheran traditions, he is called "Saint Michael the Archangel" and "Saint Michael". 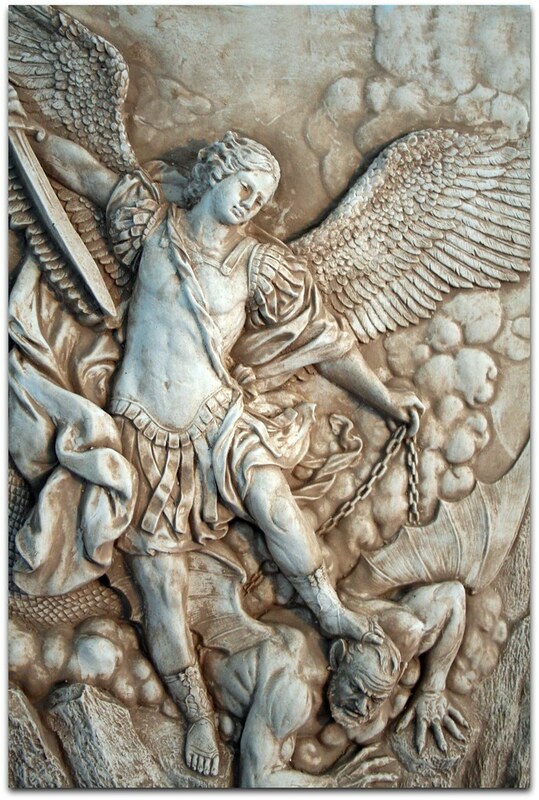 In the Oriental Orthodox and Eastern Orthodox religions, he is called "Saint Michael the Taxiarch"
Our Lady of the Rosary (also known as Our Lady of the Holy Rosary) is a title of the Blessed Virgin Mary in relation to the Rosary. John the Baptist was a Jewish itinerant preacher in the early first century AD. John is revered as a major religious figure in Christianity, Islam, the Bahá'í Faith, and Mandaeism. He is called a prophet by all of these faiths, and is honored as a saint in many Christian traditions.